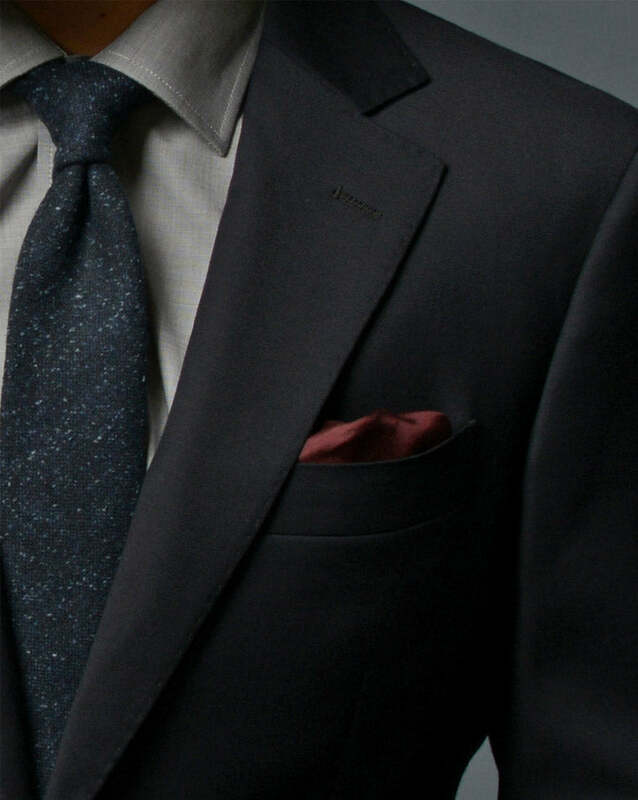 Whether it's elevating your midweek rotation or enhancing your look for a special event, our 100% wool Essential Suit is the perfect any-occasion suit. 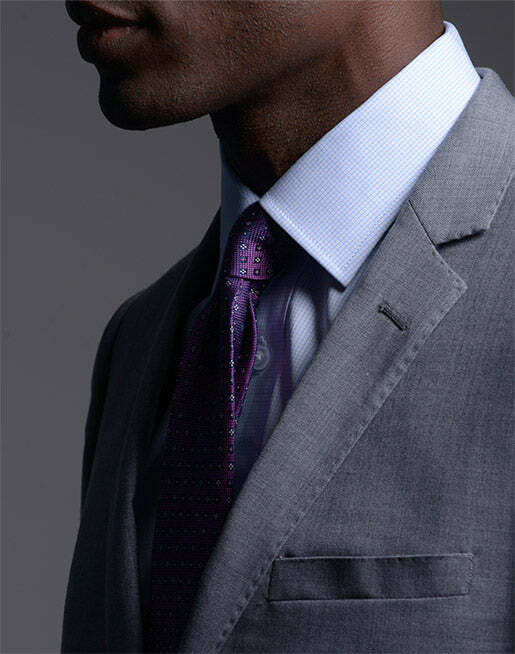 Available in 9 colors, 2 fits, and 3 styles, our Essential Suit is the ideal cornerstone for your suiting rotation. 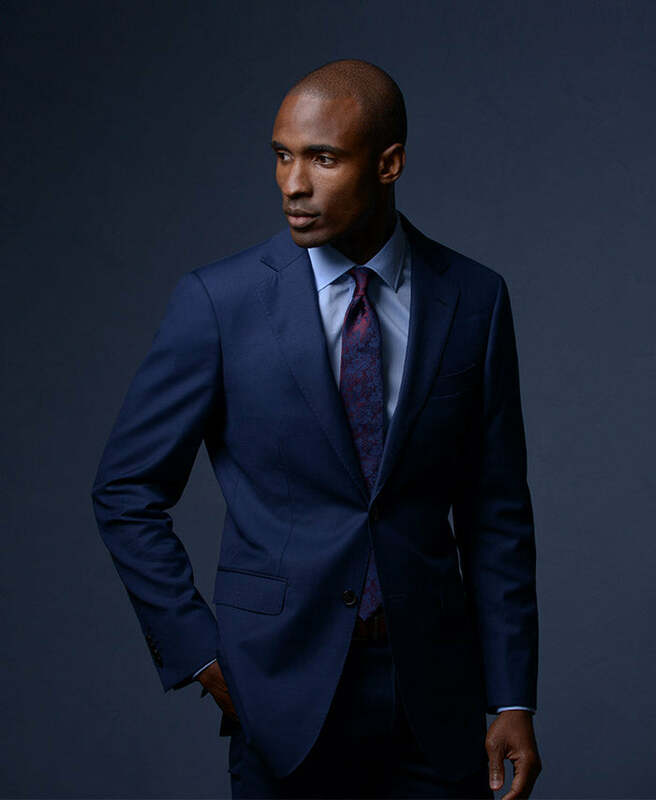 Cut slim through the shoulders, chest, and waist, this suit features a 2.5” lapel and slim, flat-front pants. Cut with more room in the shoulders and chest but with a trim waist. Features a wider 3.5” lapel and slim, flat-front pants. Crafted with exceptional materials and style details. 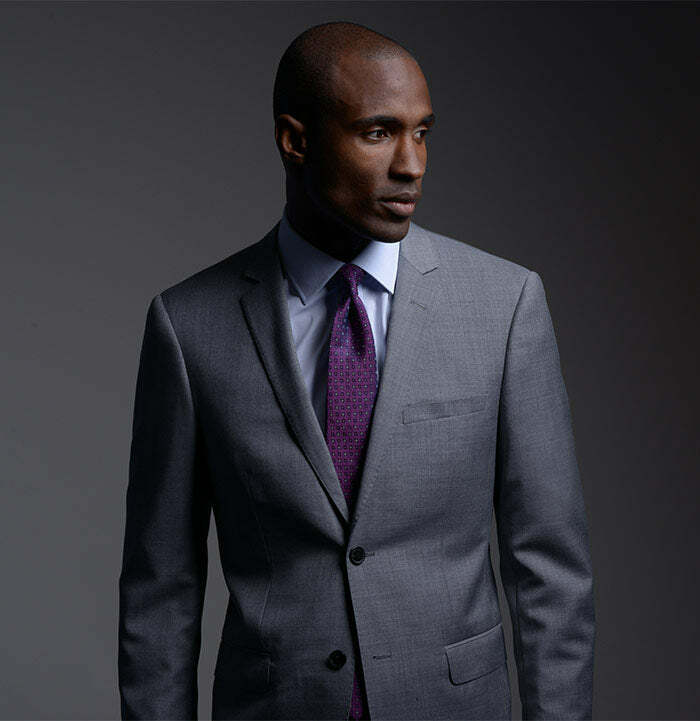 Our suits begin with soft, durable 100% wool that’s comfortable for year-round wear. 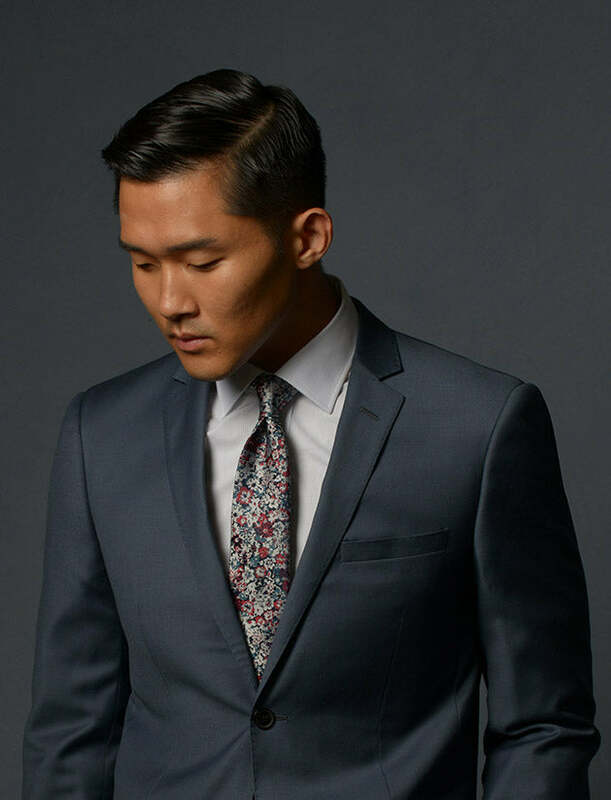 A range of lapel styles - notch, peak, slim, and wide - for ultimate versatility. 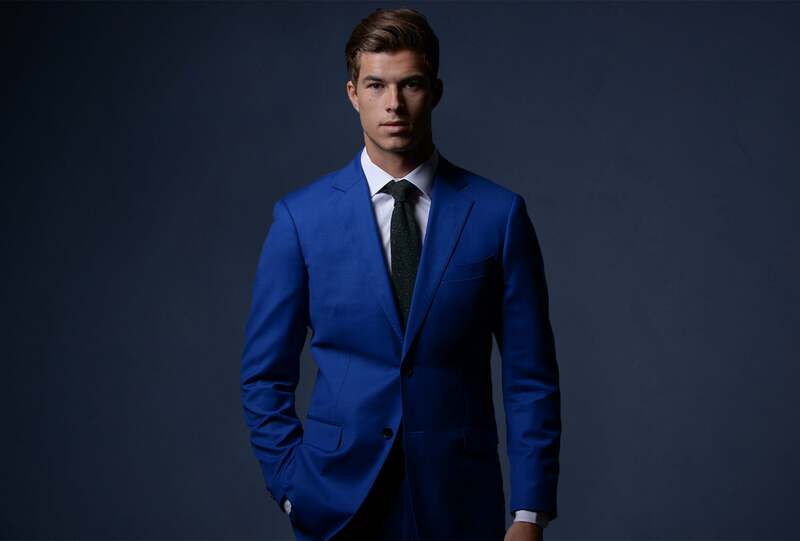 Our suits feature a soft, lightly-padded shoulder for a natural look and comfortable feel. 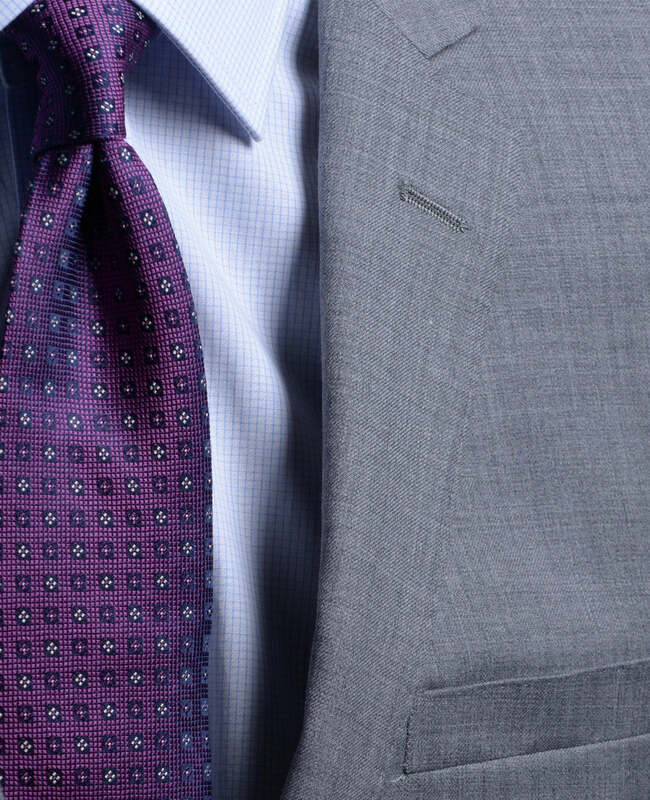 Pick stitching accents on the lapel offer a subtle design statement.